At this year’s Tokyo Motor Show, Nissan took a look at the future of mobility with a crossover concept better connecting car and driver. 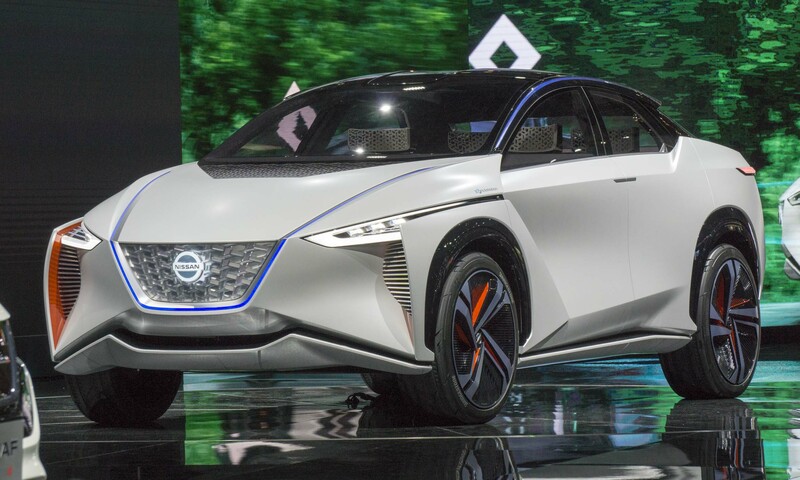 And following the debut of the second-generation LEAF electric vehicle, Nissan revealed what a concept version of a NISMO-tuned EV looks like, as well as an NV-based emergency vehicle concept. 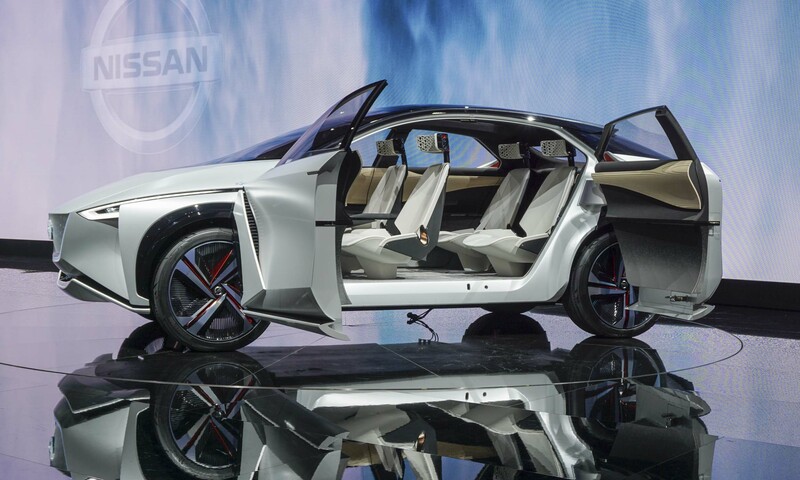 The IMx Concept derives its name from Intelligent Mobility Crossover, presenting a look at the future of Nissan’s Intelligent Mobility. 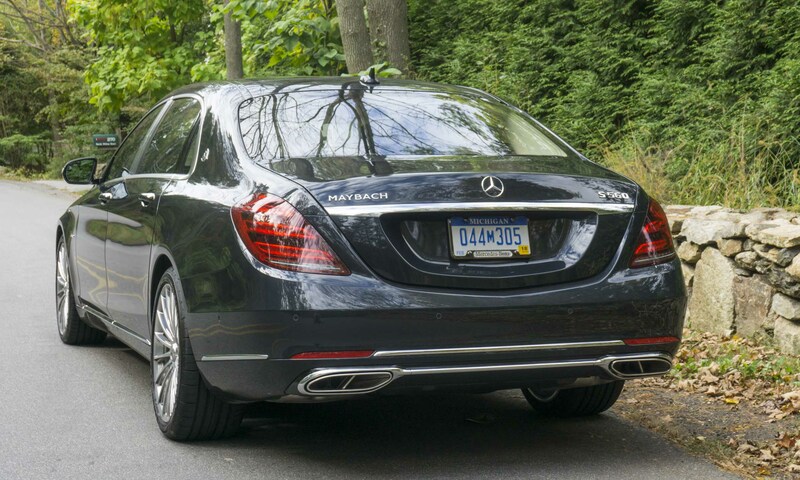 For the Japanese automaker, Intelligent Mobility includes three elements: Intelligent Driving, Intelligent Power and Intelligent Integration. 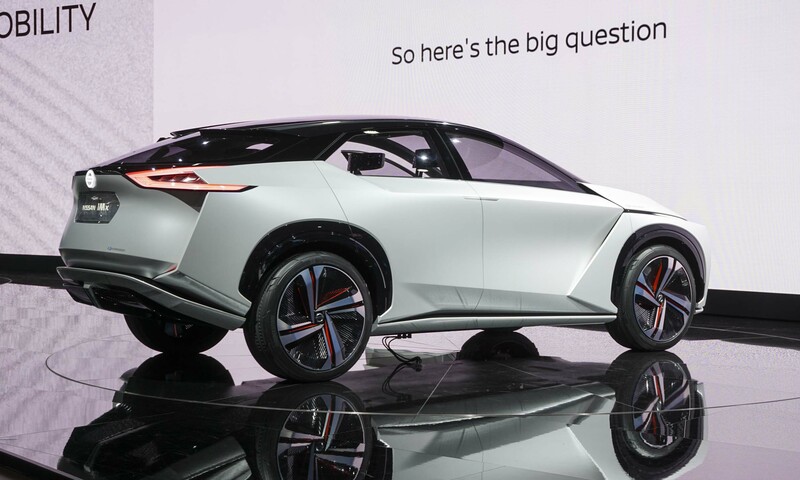 Both electrification and artificial intelligence are changing the design and engineering of vehicles, and Nissan is looking for a greater connection between car and driver, even as the definition of driving evolves. 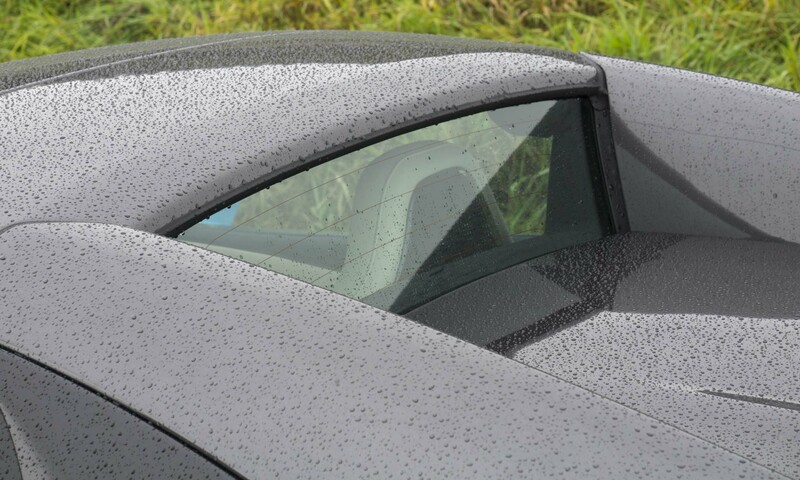 Infotainment can be controlled by gestures and eye movements. 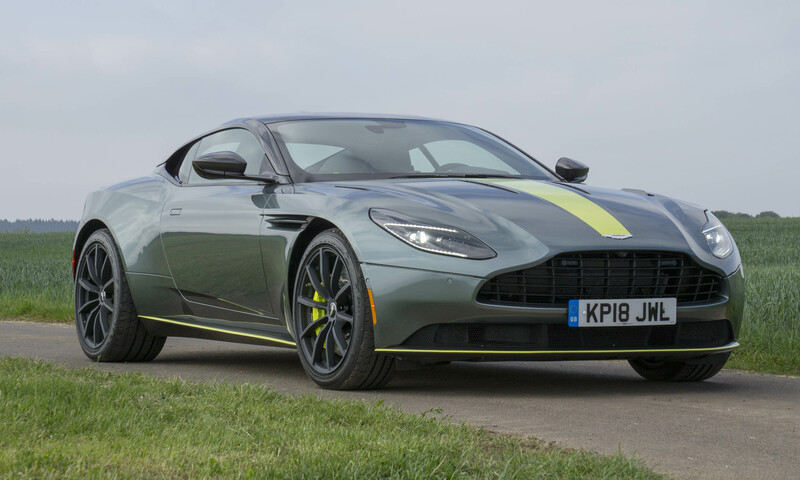 The IMx is powered by two high-output electric motors positioned at the front and the rear of the vehicle for all-wheel drive, producing a combined output of 429 horsepower and 516 lb-ft of torque with an estimated range of more than 366 miles on a single charge. 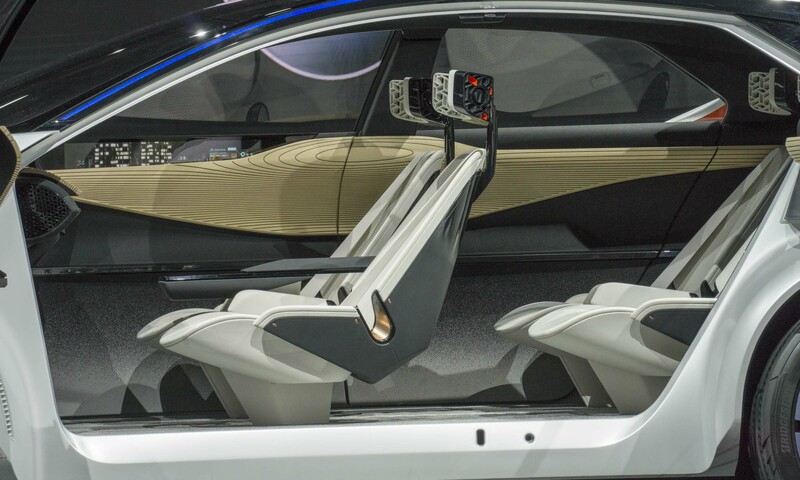 The IMx Concept has a large-capacity battery yet the floor is still flat, with the rigid platform and low center of gravity contributing to responsive handling. 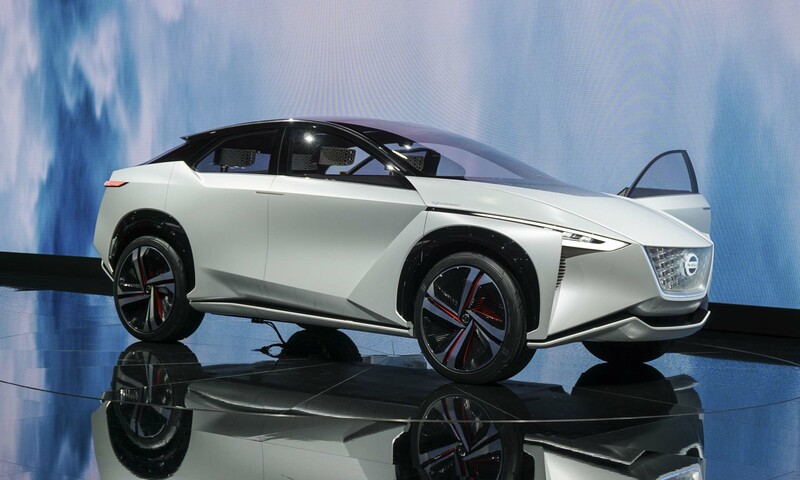 The IMx Concept advances Intelligent Integration with autonomous technology, connected-car technology and high-capacity batteries. 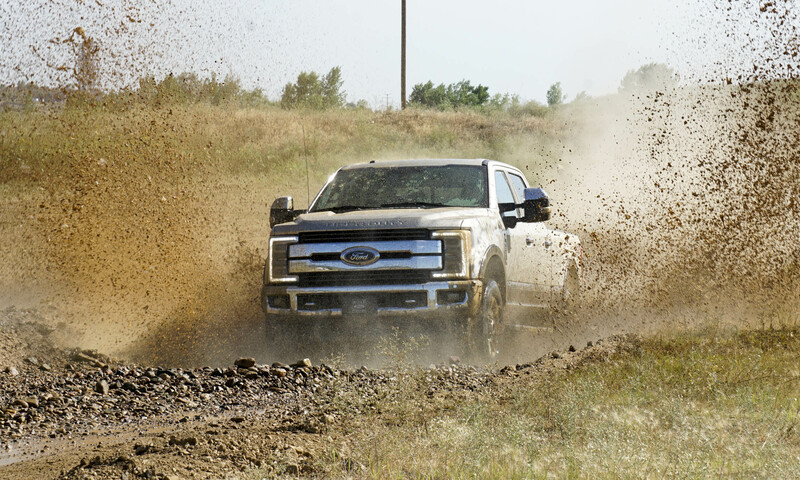 The IMx Concept can drive autonomously for its owner, perform autonomously when the owner is absent and share power with vehicle-to-home or vehicle-to-building systems, as well as link to the local power grid. 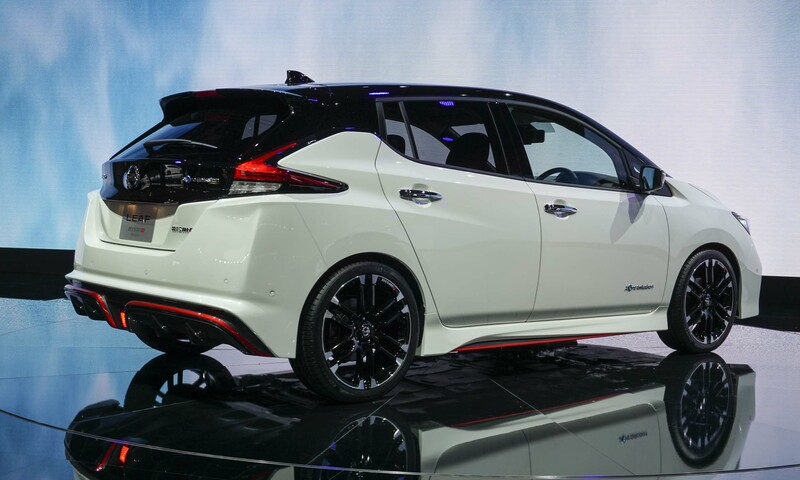 Nissan’s new second-generation all-electric LEAF receives high-performance NISMO tuning for the Tokyo Motor Show, including aerodynamic enhancements, sport-tuned suspension, high-performance tires and computer updates for improved acceleration response at all speeds. 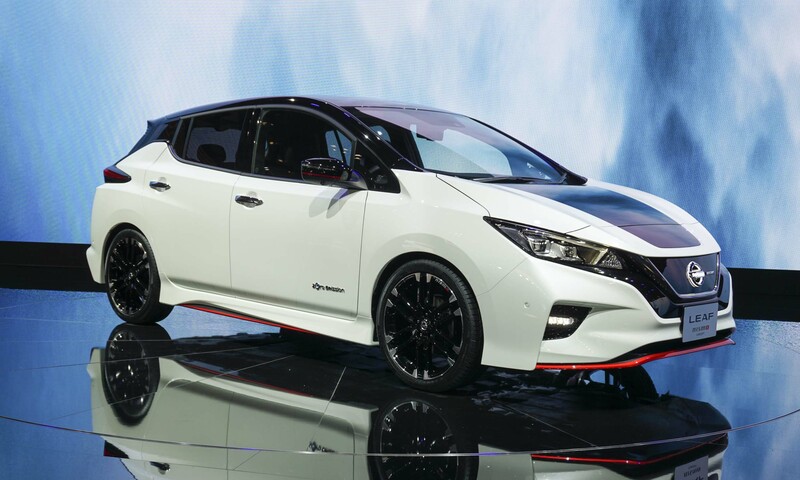 Applying NISMO racing technology, enhanced aerodynamics reduce lift without impacting LEAF’s already impressive drag coefficient. Inside, the LEAF NISMO interior includes signature accents. Yes, this is still officially a concept vehicle, but don’t be surprised if you start seeing the LEAF NISMO on the road. 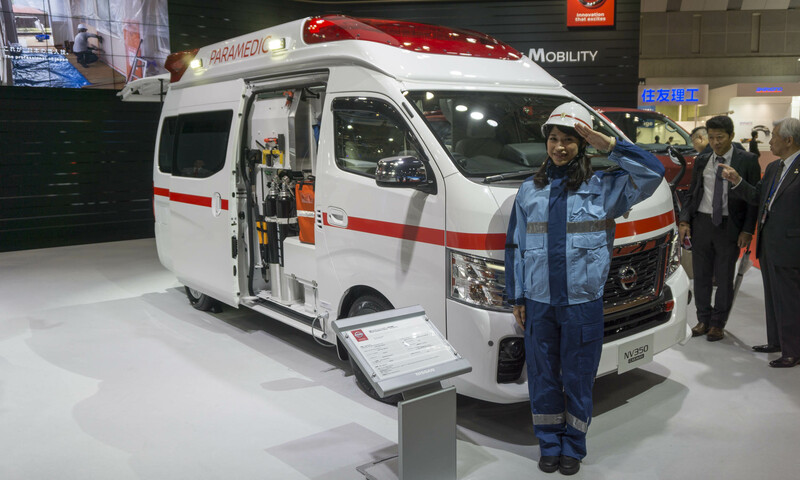 Nissan’s fifth-generation ambulance exclusively for the Japanese market, the Paramedic Concept is based on Nissan’s NV350 Caravan and offers new technologies and features for better patient comfort and an improved workspace for paramedics. The ambulance also carries a lithium-ion auxiliary battery that supports life-saving medical equipment when patients are in remote areas or in need of emergency assistance.